A treatment conceived especially to be applied after colourings with SEBELYS. 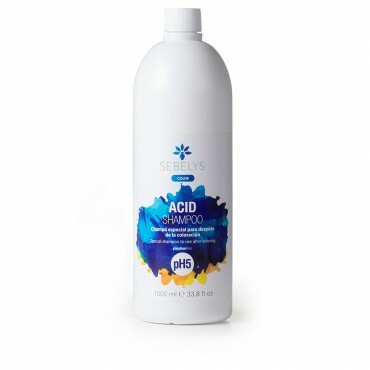 Its acidic base (PH5) and its creamy properties provide a very delicate washing that neutralises alkalinity and eliminates all remains of oxidation of the colouring. 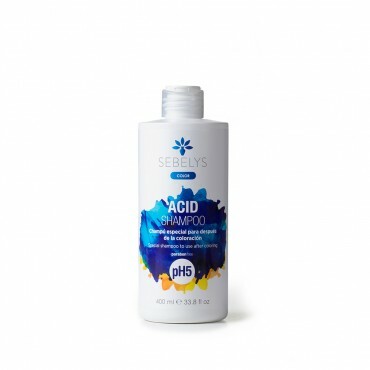 The result is hair that retains its natural balance, which is protected and is soft, silky and full of shine.